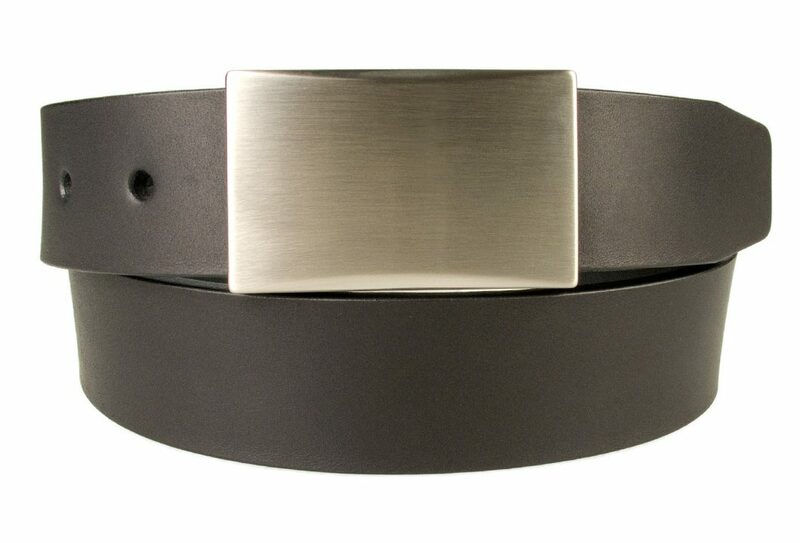 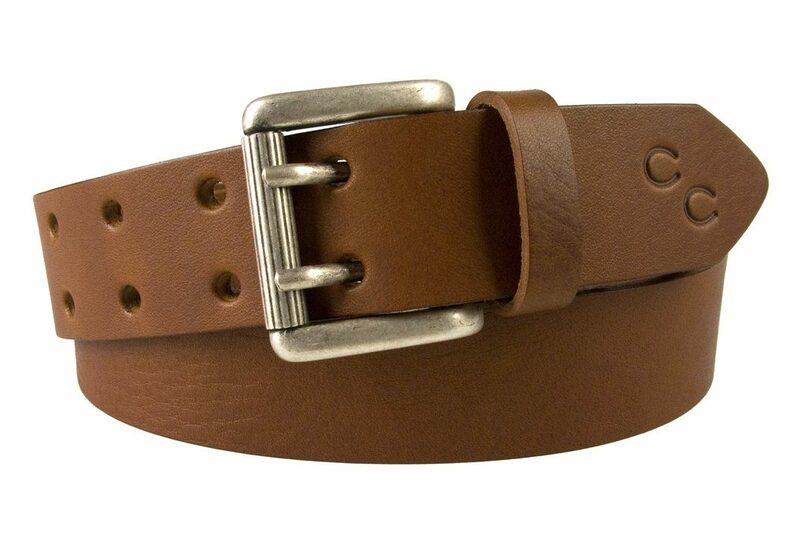 35mm wide leather belts made in UK. 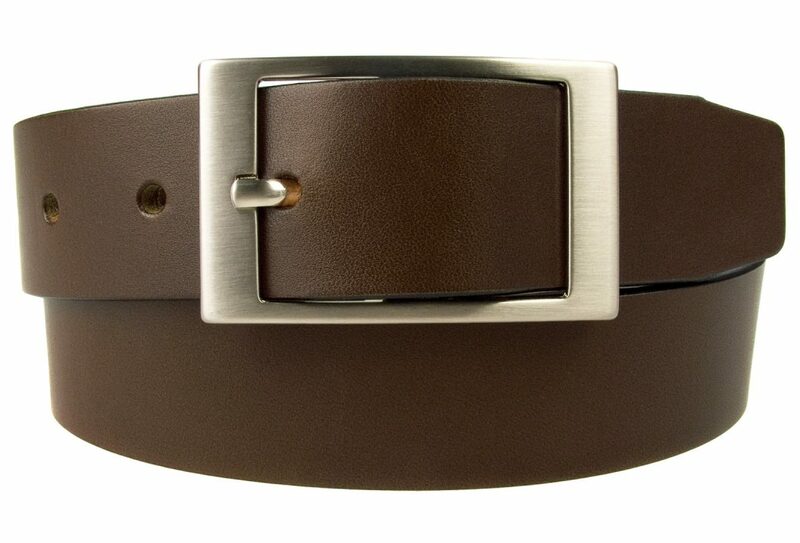 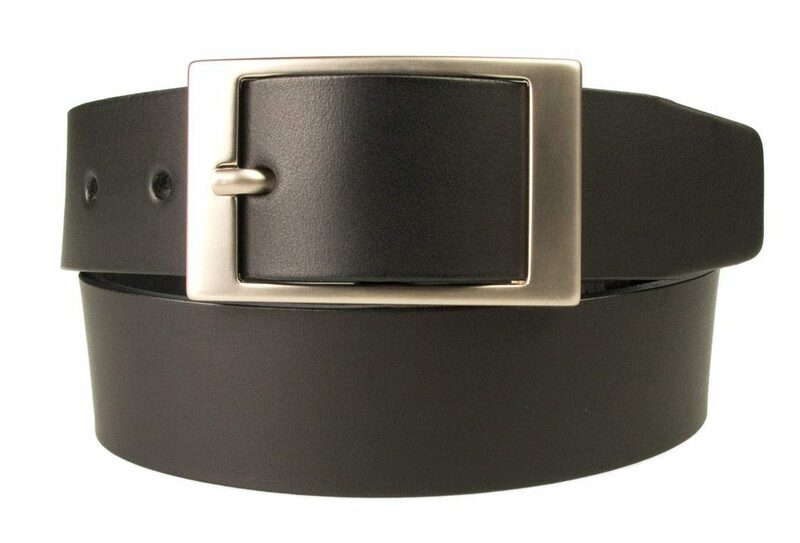 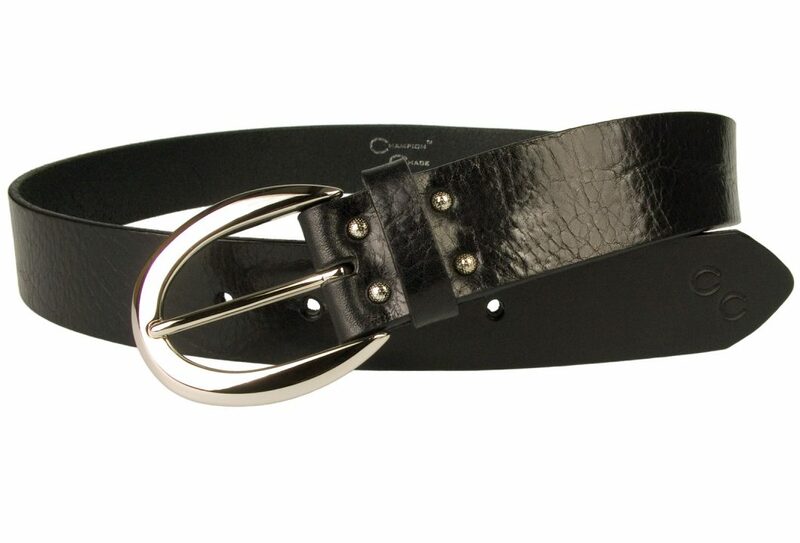 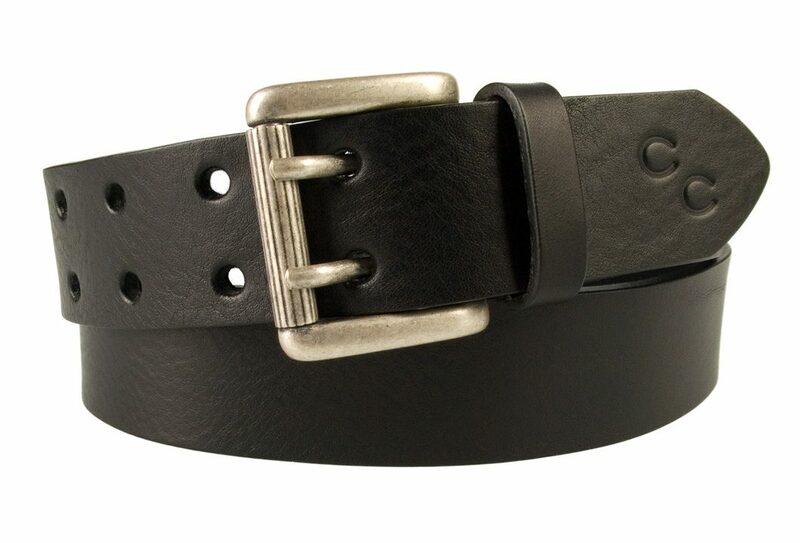 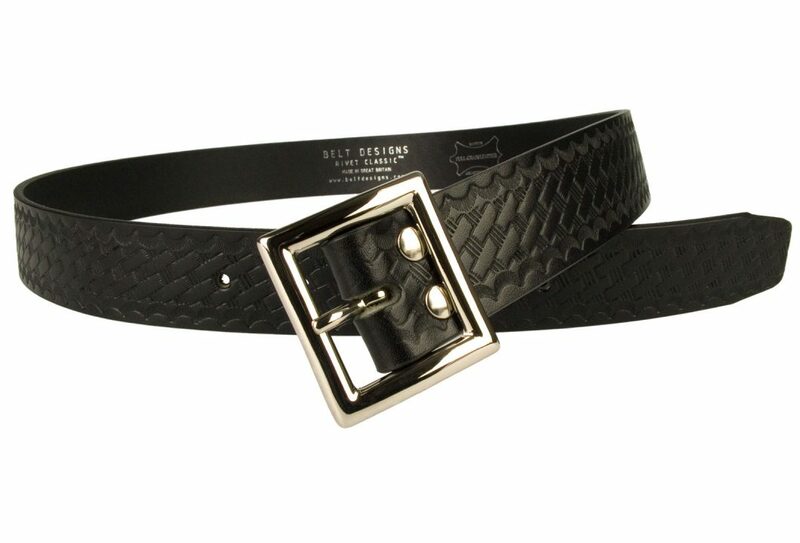 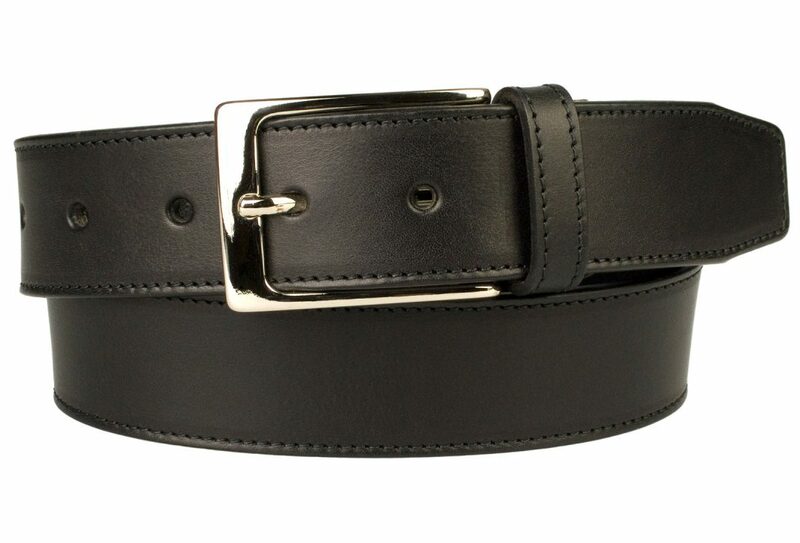 British designed and manufactured leather belts. 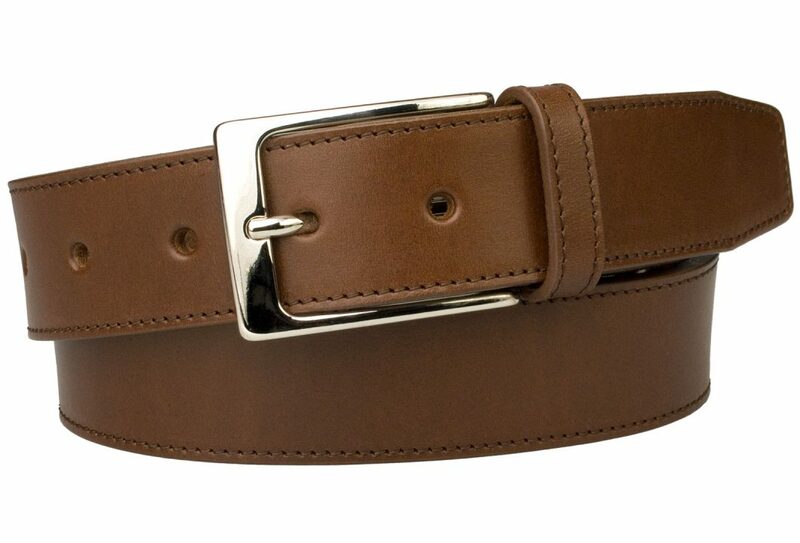 High quality European vegetable tanned leather and buckles.